We're back in Glasgow in January 2019 with a bigger festival than ever before. It's part of the largest winter festival in the world – Celtic Connections. 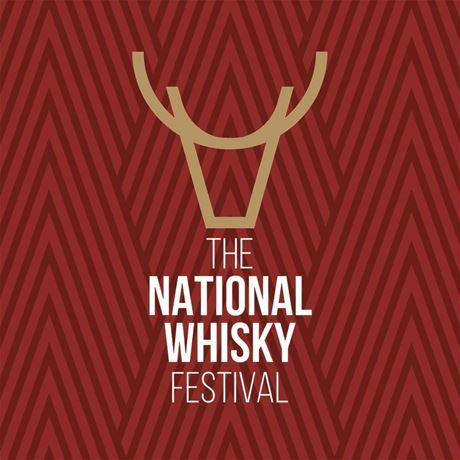 Featuring over 30 exhibitors and over 100 different whiskies to try (all included in your ticket price). - Entry to one of two sessions (12pm-3.30pm or 4.15pm-7.45pm). - Unique NWF branded Glencairn crystal nosing glass, to use on the day and take home. - Access to sampling over 100 different whiskies (and some cheeky other spirits). - The official festival programme. - Two discount vouchers to be used at the festival bottle shop. - Access to masterclasses within your session (to be booked separately). - Experience all the fantastic live music in your session, programmed by our friends at Celtic Connections.